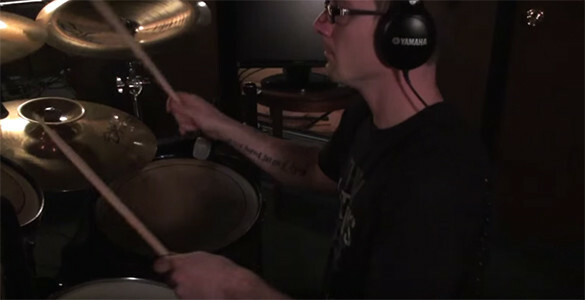 TOMMY CASTLE RECORDS DRUMS FOR AN ACOUSTIC COVER OF “FOREVER AND ALWAYS” BY BULLET FOR MY VALENTINE!! Check out Tommy Castle as he does a drum cover of “Forever and Always” acoustic version by Bullet for My Valentine! !